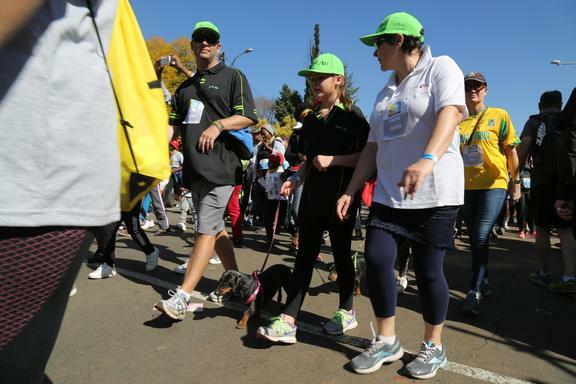 Thanks to Complete Pet Food , you can bring the furrier members of the family to the MTN Walk the Talk with 702 on Sunday 28 July. Fit, healthy and socialised dogs are welcome on the 5km or 8km routes but we need you to register them (at no cost) as Complete Pet Food makes sure that each registered pooch gets treated like a star! 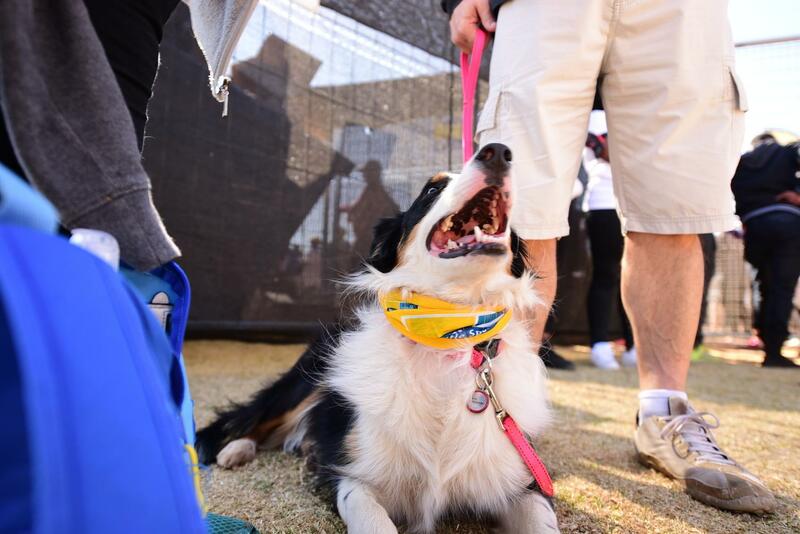 In addition to a special surprise gift from Complete Pet Food , they’ll have access to dedicated dog water points along the way and there’s a separate dog finish line with exciting entertainment for our four-legged friends! 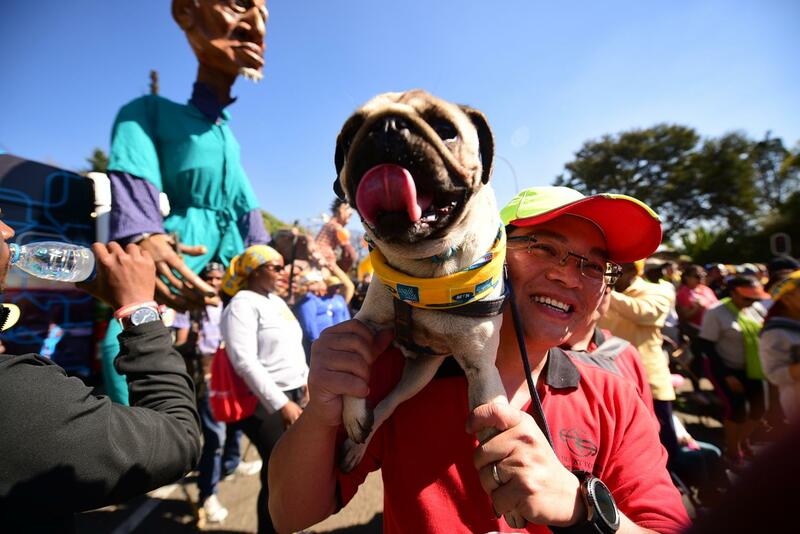 A maximum of two dogs per participant are permitted, and in order to keep their tails wagging the South African Veterinary Association (SAVA) and The Department of Agriculture and Rural Development will be providing veterinarians on the day. They are there to ensure the doggie tails keep wagging. They hold the right to remove any dogs off the route that do not seem medically fit to walk or for any other reasons they deem are in the best interest of the public and/or the dog. SAVA is committed to promoting the health and welfare of animals and mankind. Click here for more information. One of the many functions of the Department of Agriculture and Rural Development is advocating animal welfare. For more information, read here. 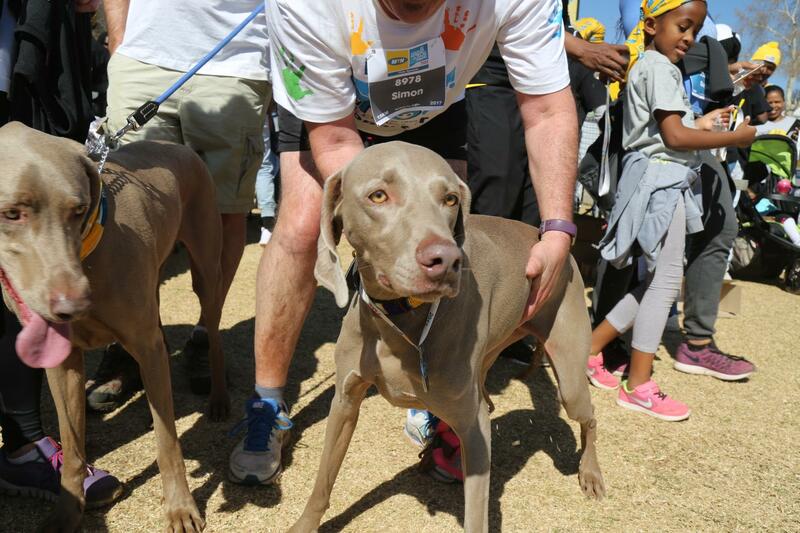 Don't miss out on the chance to take your furry best friend out for the biggest walk in the city – they’ll love you forever!